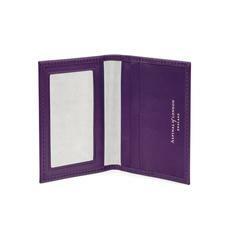 Individually handcrafted to Aspinal's fine-tuned standards, our Ladies Travel Card Holders are the sophisticated solution to storing those ID and Oyster cards. Each meticulously finished leather holder is lined in silk to accentuate the luxurious overtones while multiple pockets provide ample room for a selection of passes. 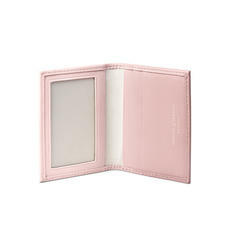 The windowed pocket is ideal for storing your driving licence. 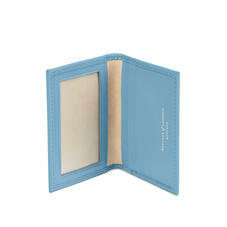 Discover both classic and playful shades to suit your distinctive style. Initials will add a personal touch.